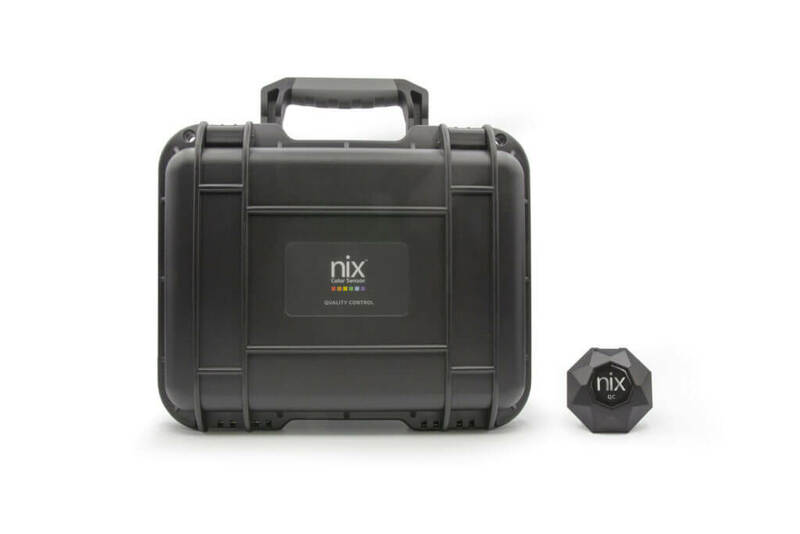 The Nix QC is a compact, powerful color measurement tool, capable of fitting into any industry workflow. 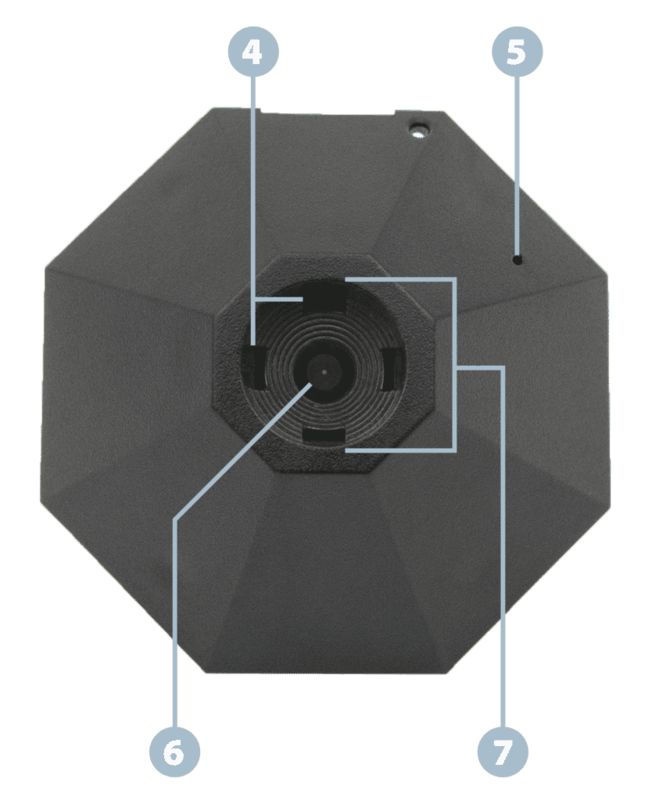 It streamlines the color management process and allows you to visualize detailed scan data quickly and efficiently within your set parameters. What the QC can do for you! 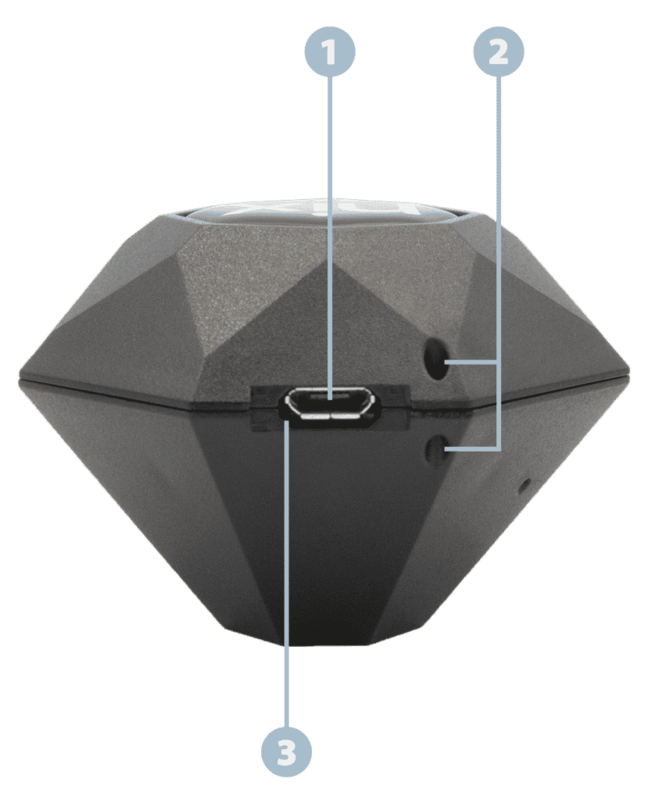 Perform quality analysis on the go with our wireless measurement solution. 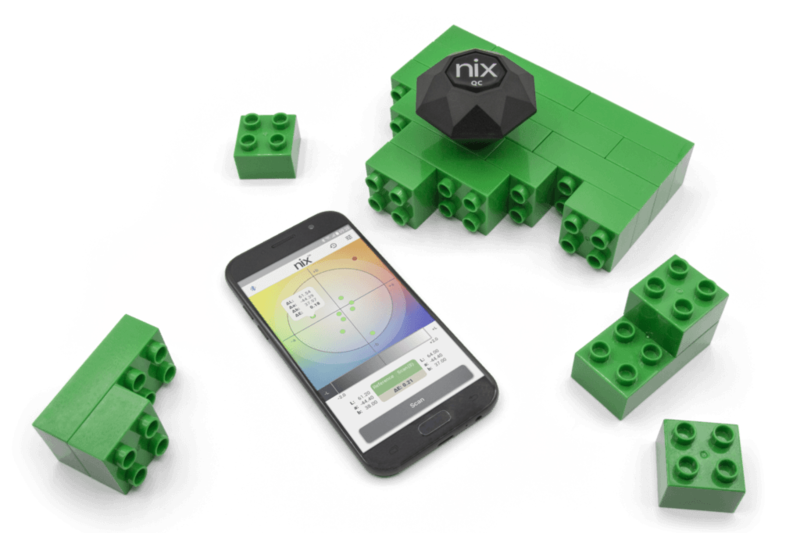 Simply pair the Nix QC with your smartphone or tablet. 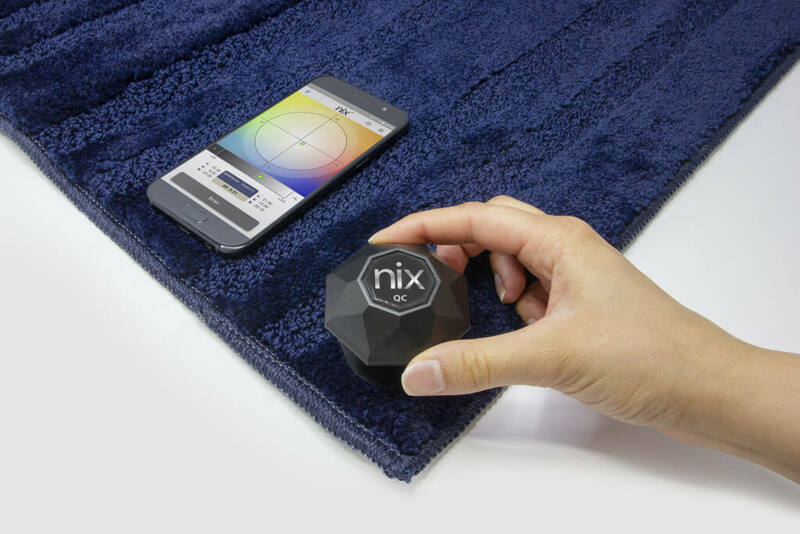 Easily review and export your scans directly within the Nix QC App log. Any scans that do not meet your set threshold are flagged and marked for quick identification and error prevention. Maintain color consistency between factory batches by setting custom Delta E thresholds within the Nix QC App. Control variation between each step of your workflow. From formulation to production, ensure your colors are within your spec. With better control over your batches, you’ll reduce waste, rework, and eliminate costly errors from the equation. Solids, powders, liquids — you name it! 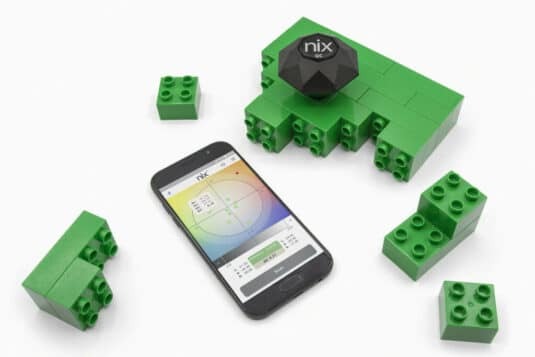 We’ve mastered the art of scanning a magnitude of surface types by creating a modular adapter system that works in conjunction with the Nix QC. 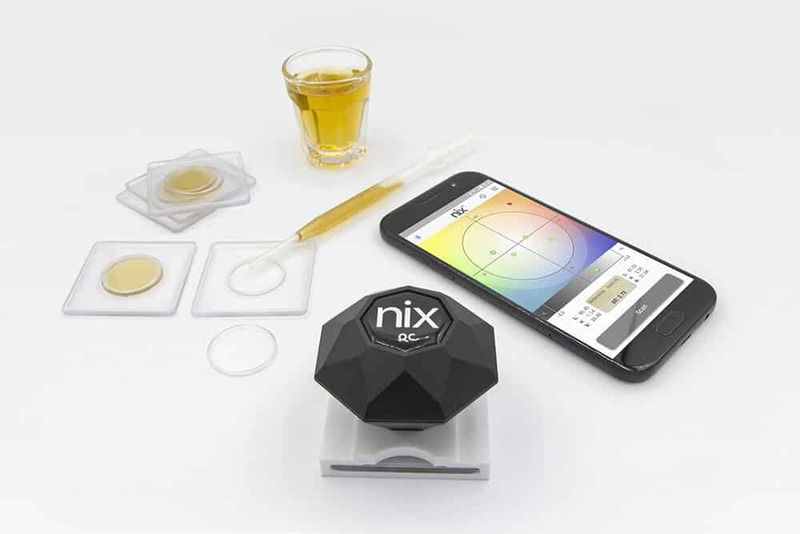 Whether you need to measure solids, powders, liquids, or soft and/or textured surfaces, you’ll be able to rely on your Nix QC for precise color measurement. Remove uncertainty and human error when evaluating colors in your business. 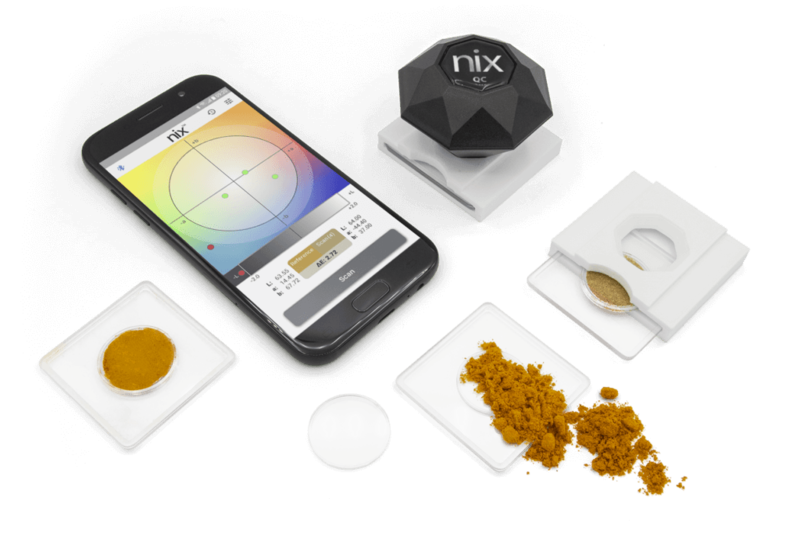 The Nix QC Color Sensor will help you control your variance of color for products and materials, preventing a loss of time and money. 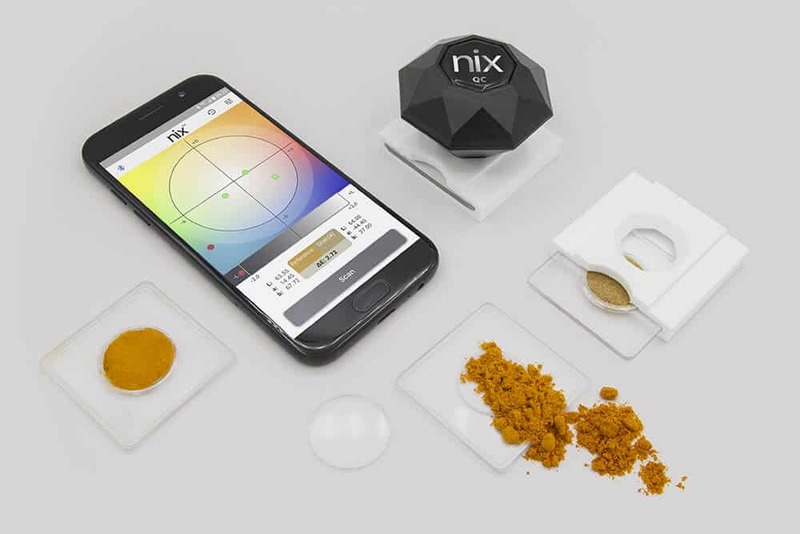 With the Nix QC you’ll gain access to all the tools needed to optimize your color quality control and confidently achieve color consistency in all aspects of your business. We have a 30-day money back guarantee. 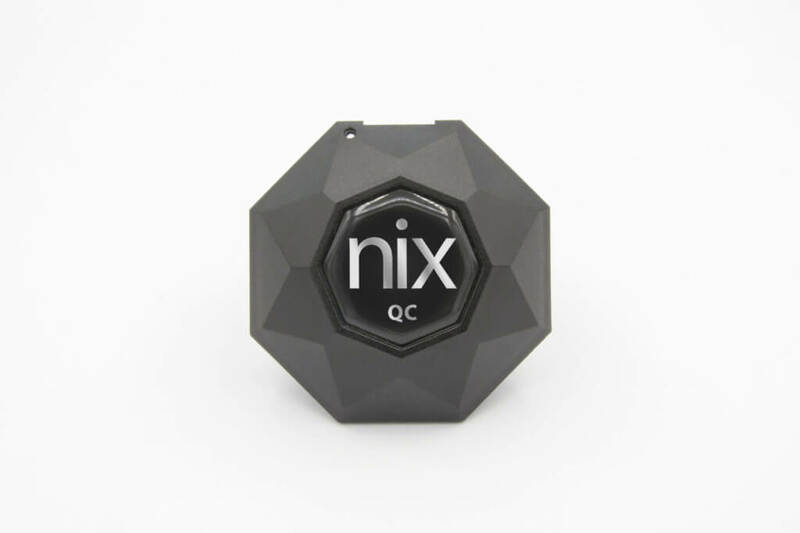 If you try the Nix QC and find that it doesn’t suit your needs or workflow, you can return it for your money back. Every Nix QC comes standard with a 1 year warranty that covers all manufacturers defects.